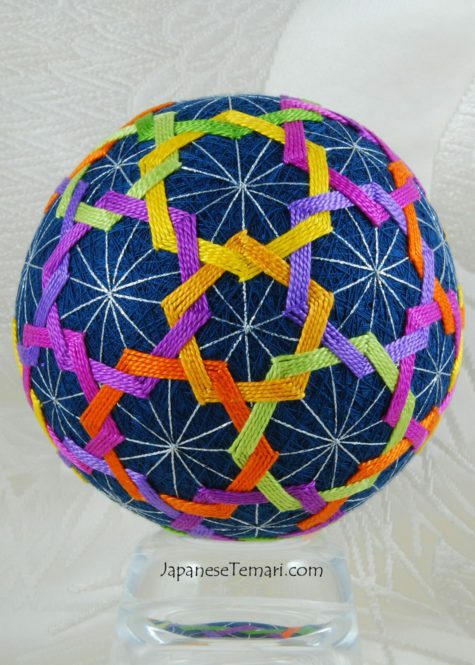 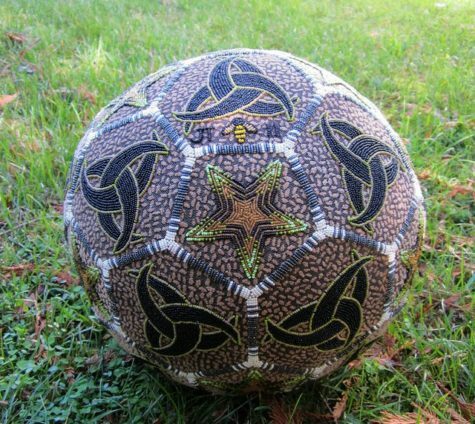 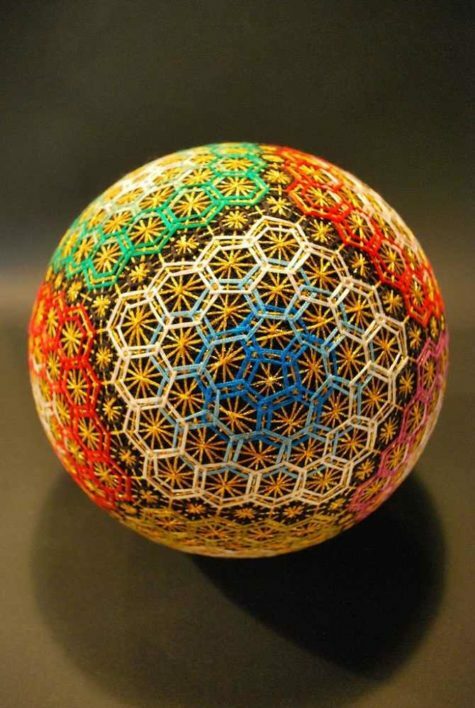 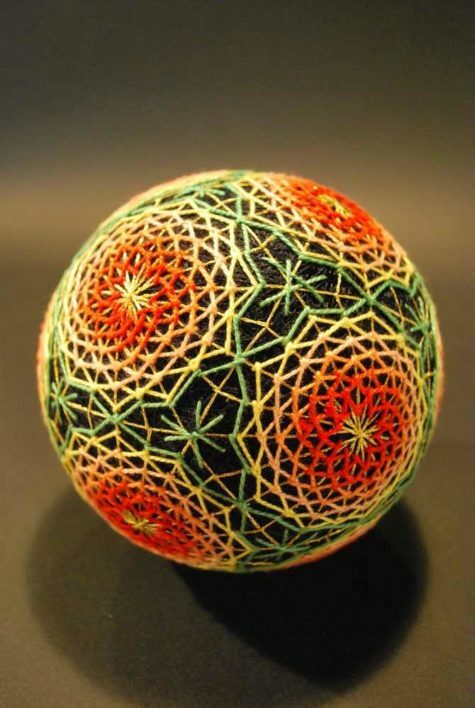 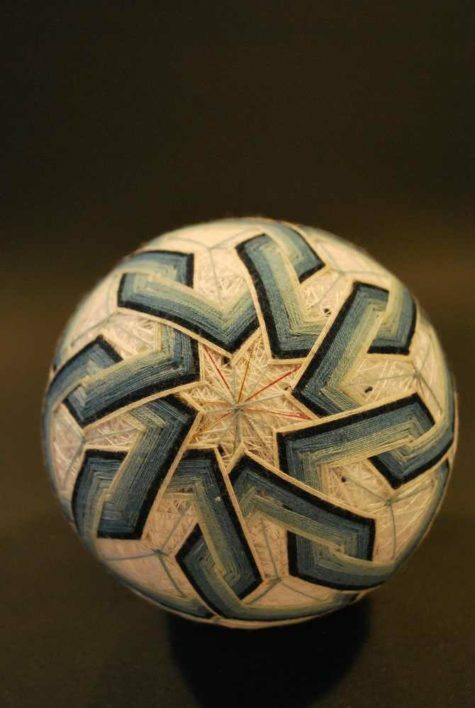 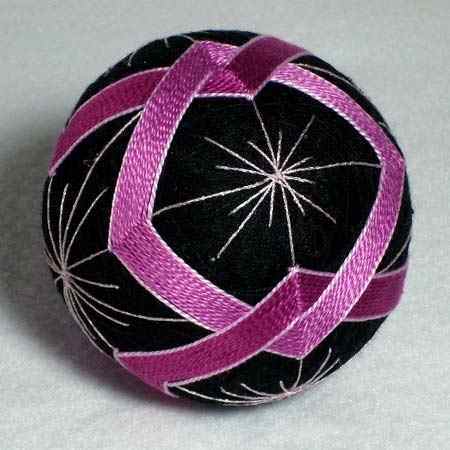 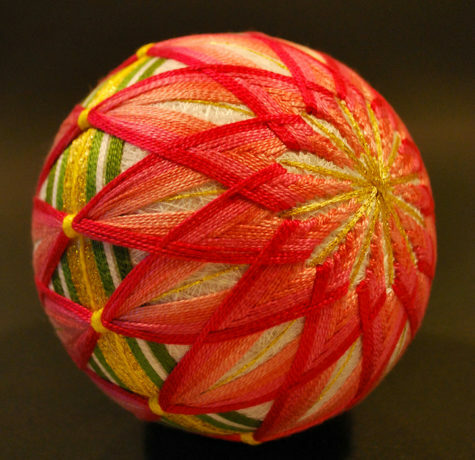 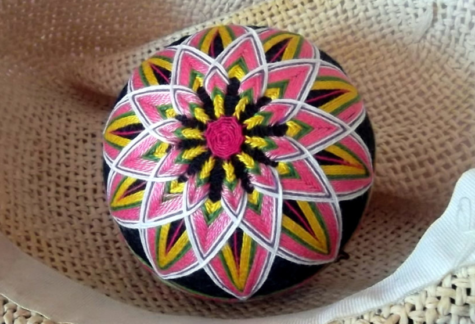 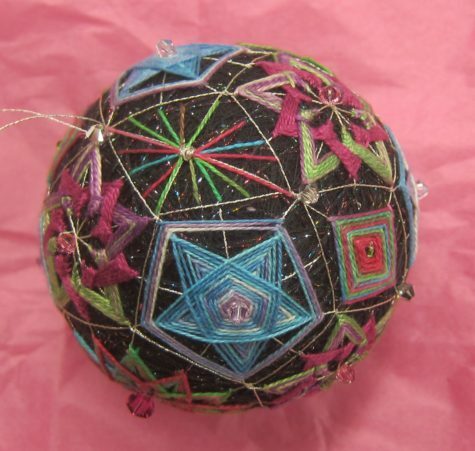 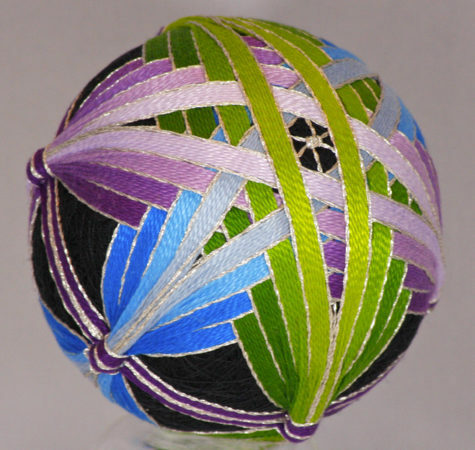 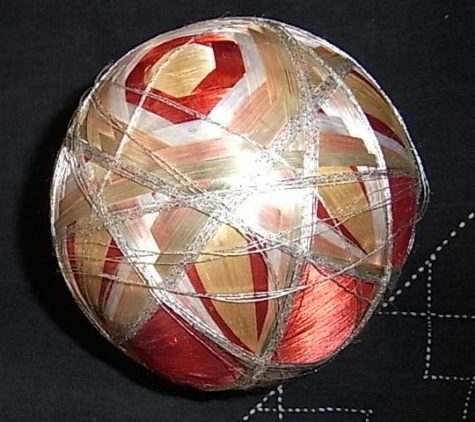 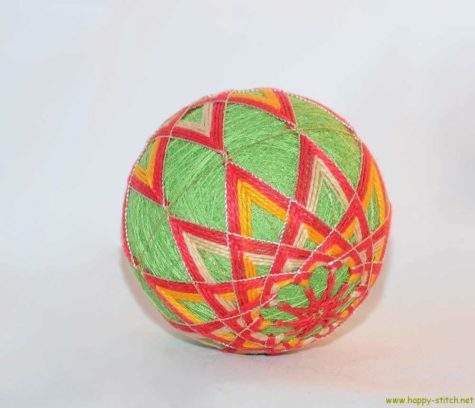 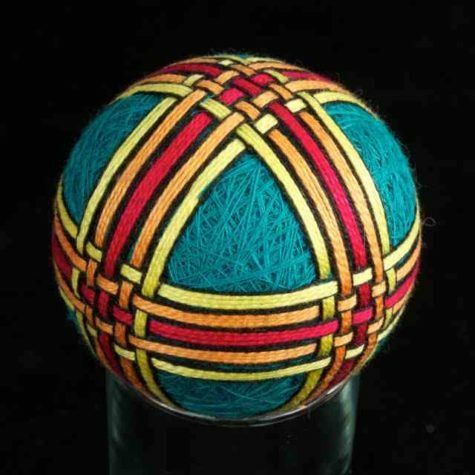 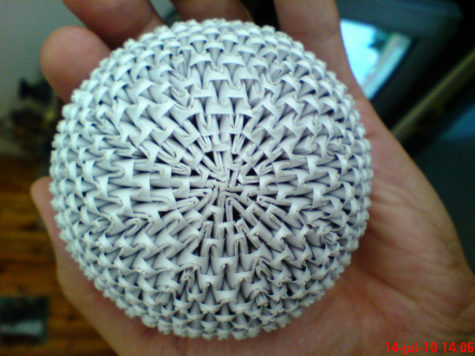 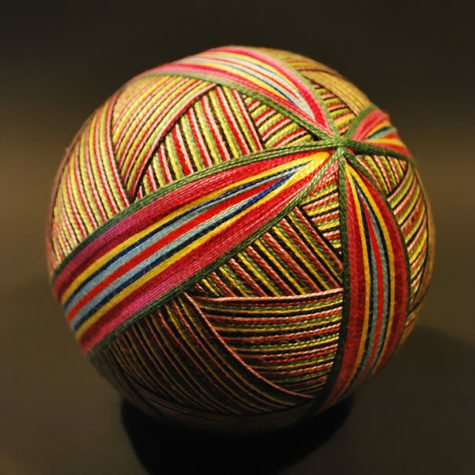 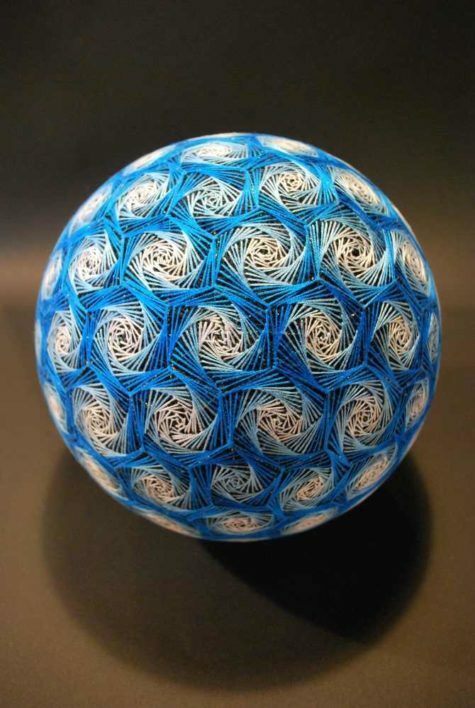 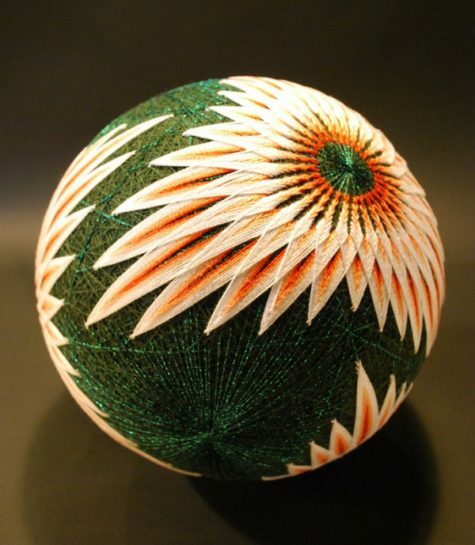 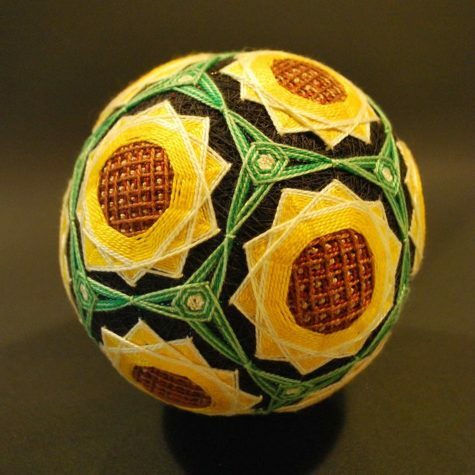 Temari balls are a Japanese art form made by wrapping thread in overlapping patterns around a ball of yarn or other round form. 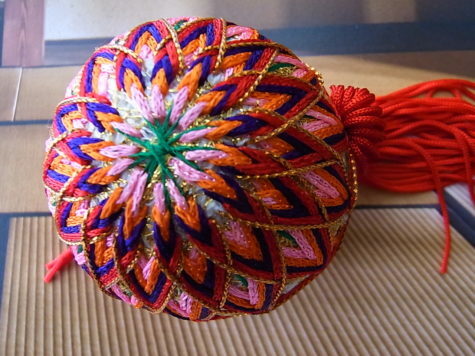 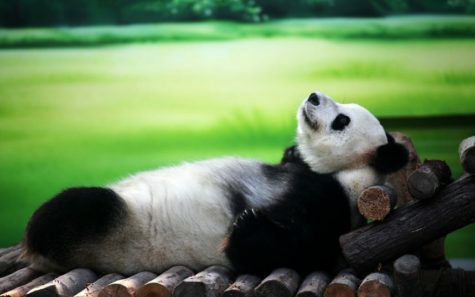 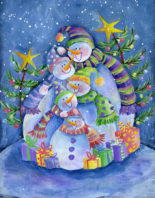 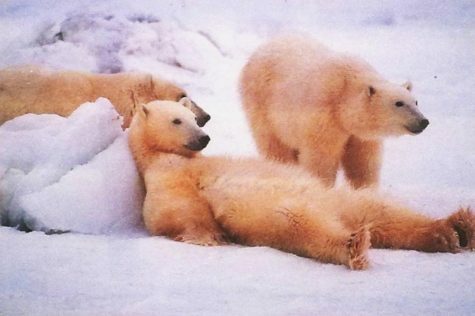 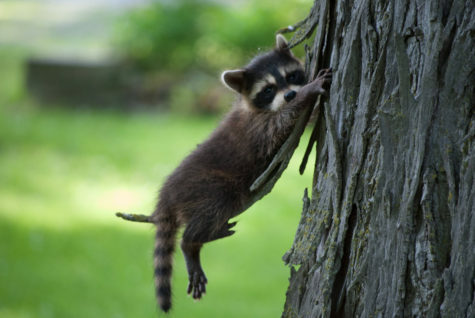 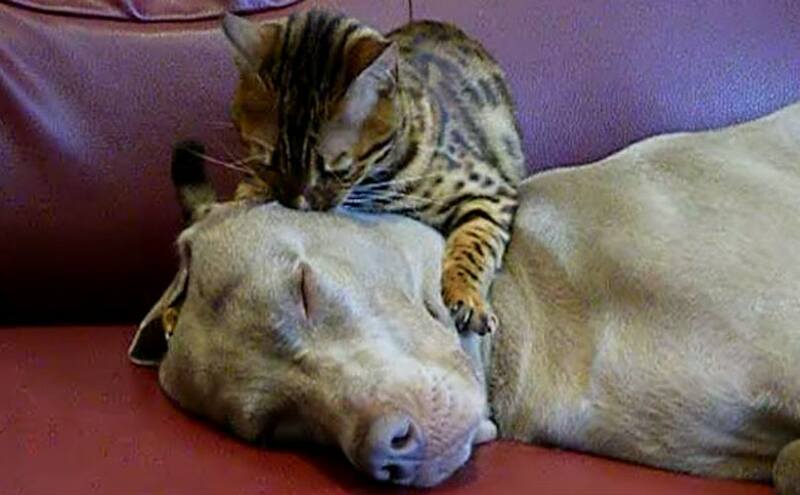 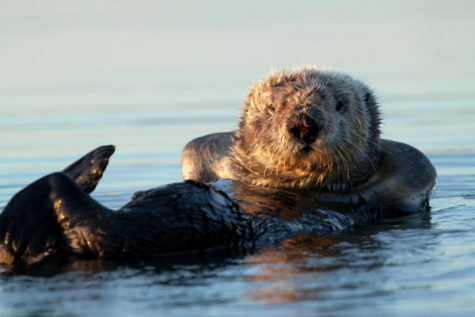 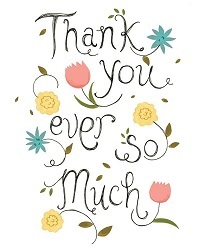 They are thought to bring luck to the recipient when given as a gift. 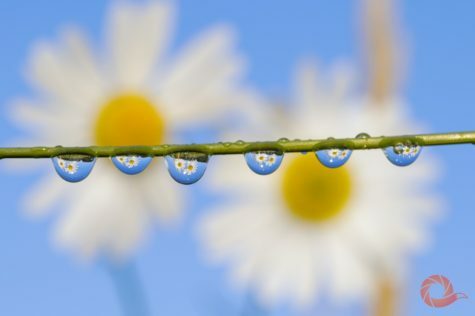 Sometimes bells are inserted in the center. 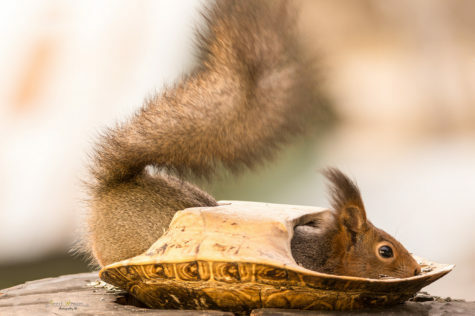 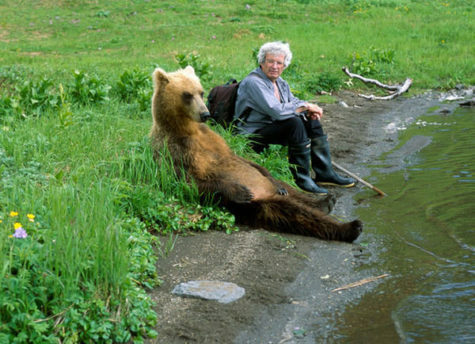 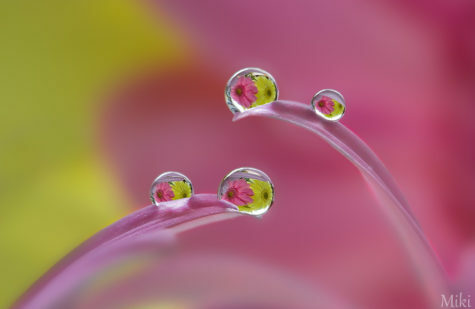 These spectacular photos capture an image within an image. 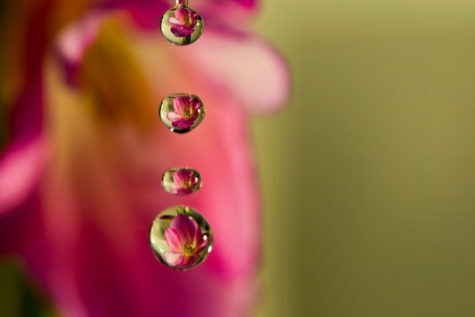 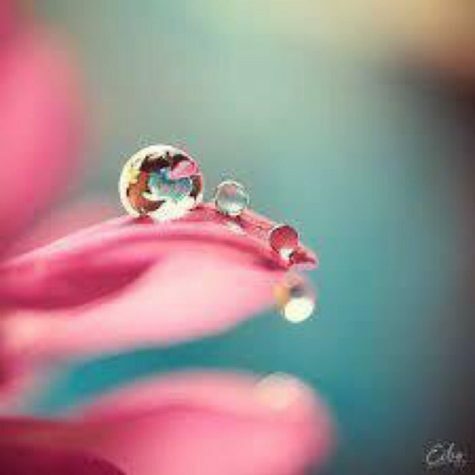 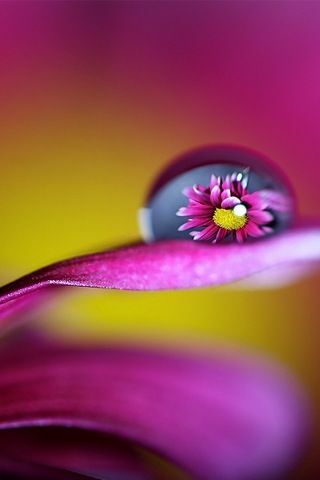 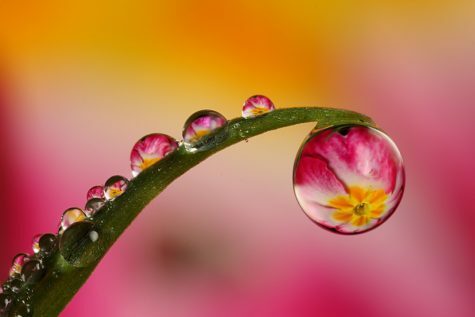 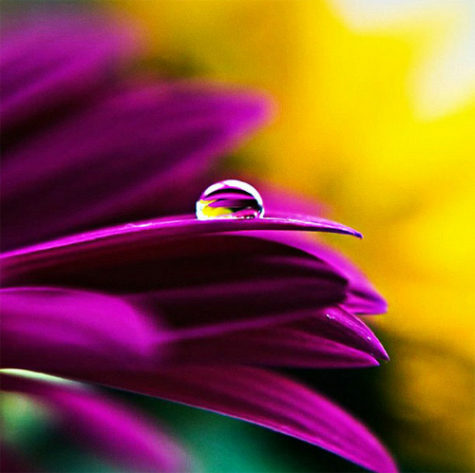 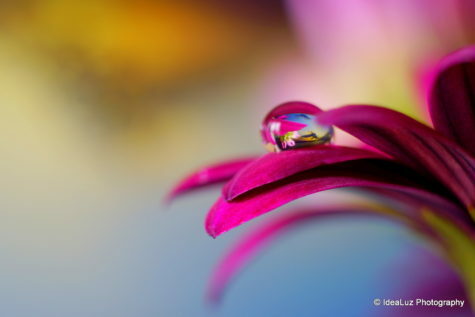 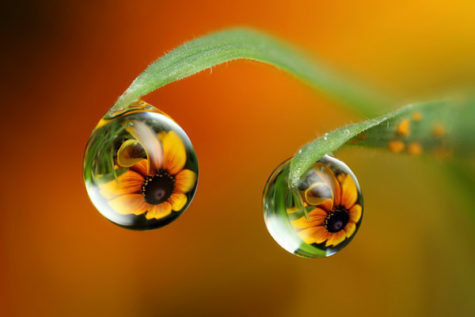 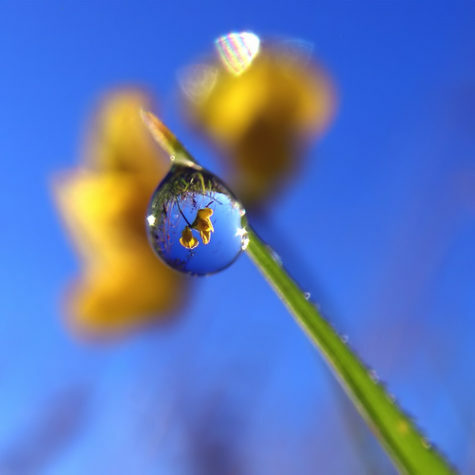 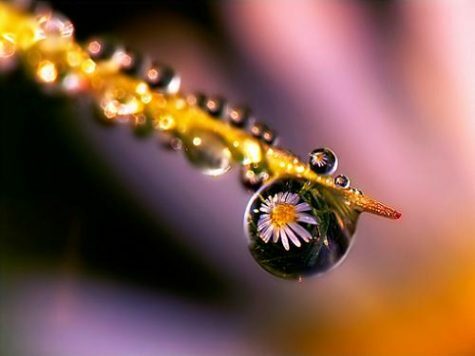 Love how the tiny droplets of water reflect a larger world. 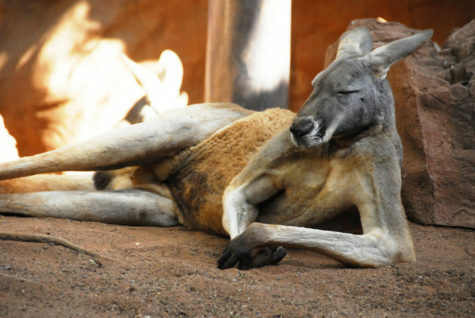 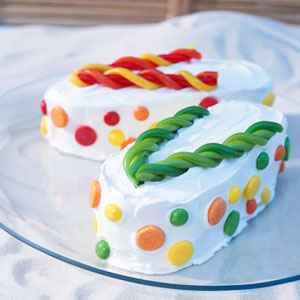 of just about anything and everything as a flip flop! 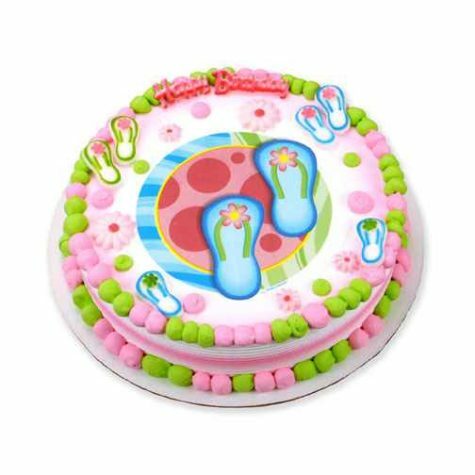 Here’s a cute little flip flop decorated cake. 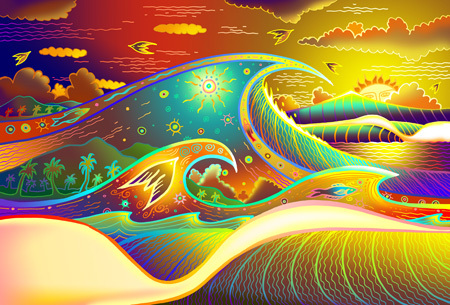 A flip flops and pockets colorful and funky shower curtain. 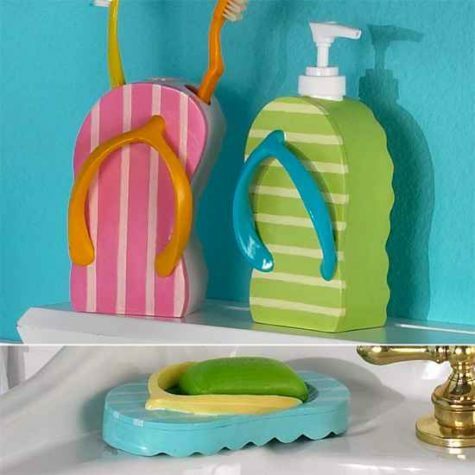 Great for a beach house… flip flop sink accessories. 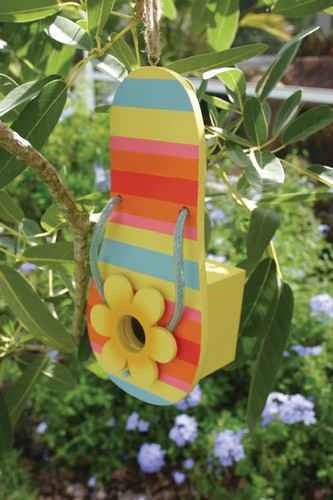 How cute, it’s a flip flop bird house! 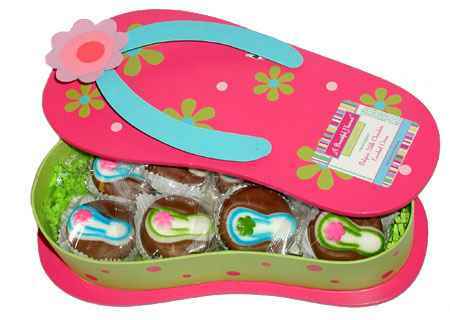 Flip flop candies in a flip flop box… sweet! 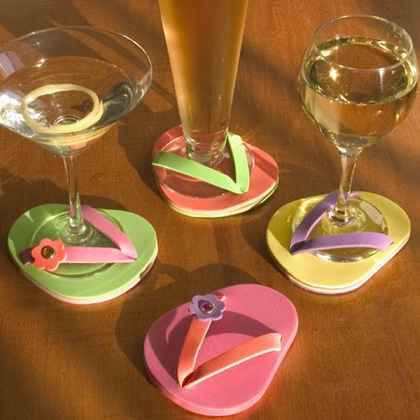 These are clever… flip flop coasters! 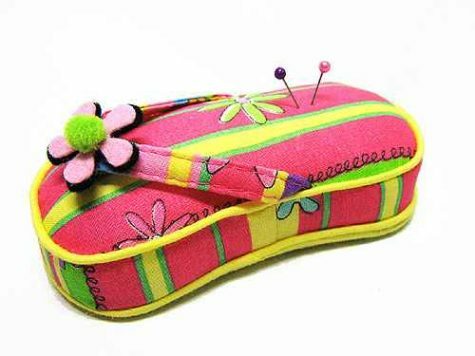 A flip flop pin cushion. 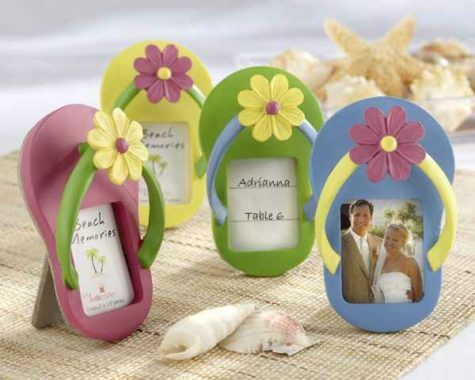 Nifty flip flop photo frames… great for your summer vacation photos! 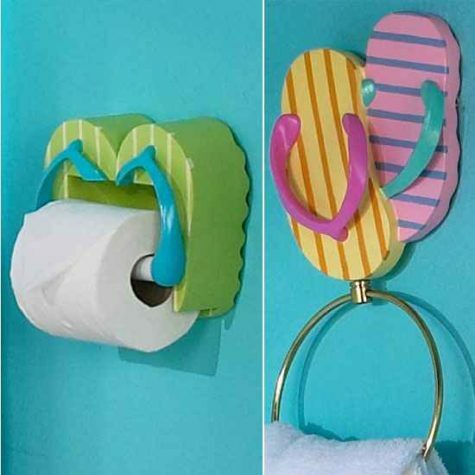 More flip flop bathroom accessories! 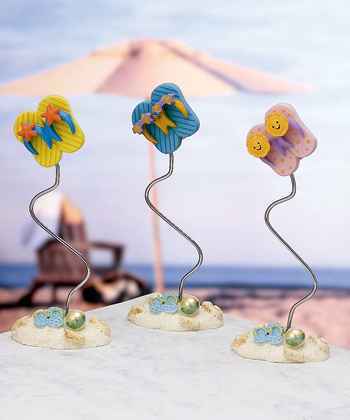 Clever idea… hang your towel, your keys, your swim suit on these handy flip flop hangers. 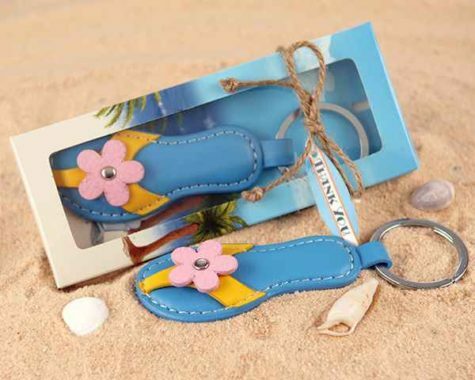 An ingenious flip flop lighter. 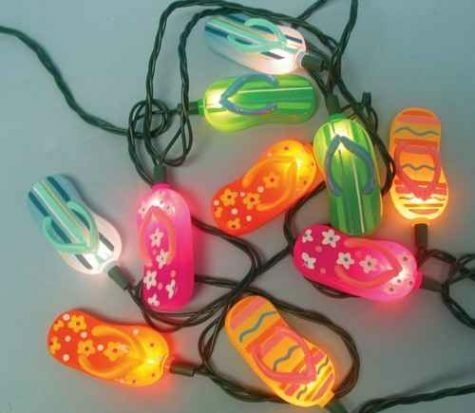 Super cute flip flop lights! 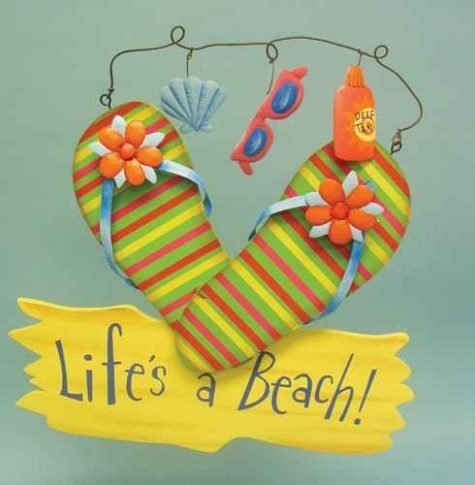 A handy little flip flop key rack. 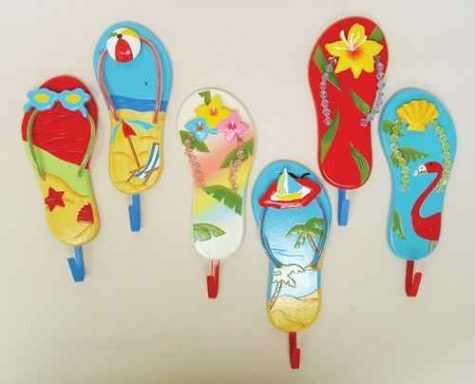 Clever flip flop place holders or table decorations. It’s a flip flop rug! 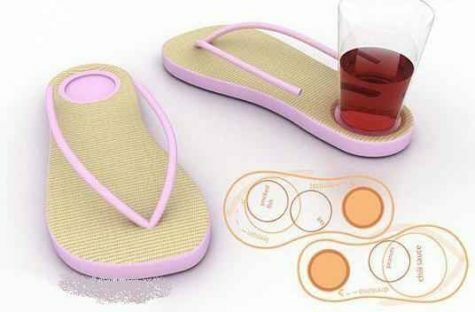 Oh look… flip flop suction cups! 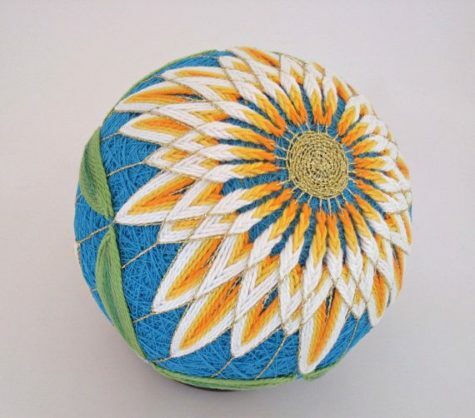 And yet another flip flop coaster set! 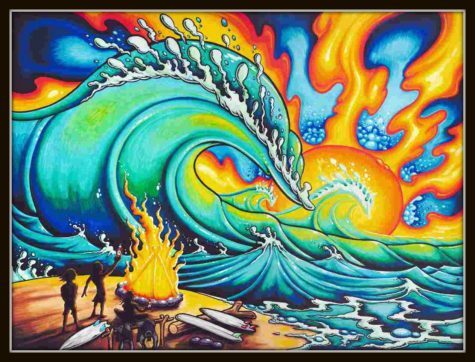 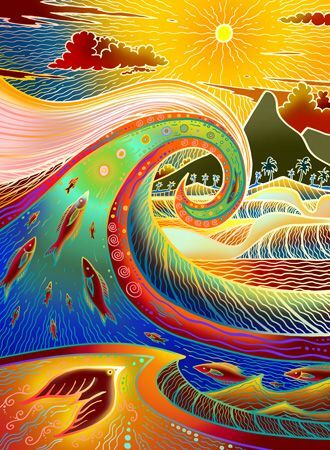 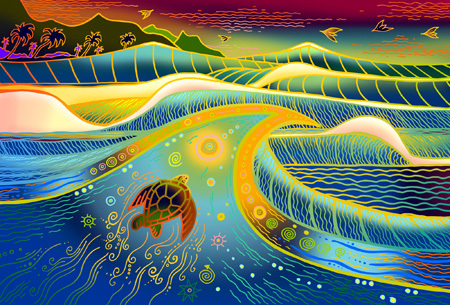 A small but super cool collection of colorful surf art – artist unknown. 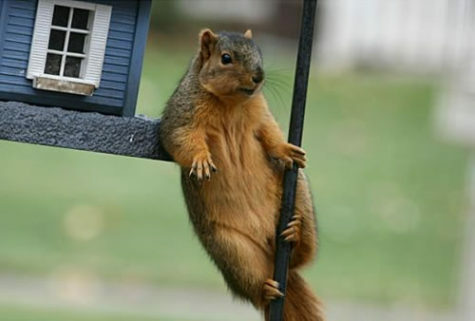 A nice little collection of beautiful water java applets..
Only a squirrel could be this silly!